Storming the casino world in 2018, Dream Vegas is the complete package, offering all the glitz and glamour of Vegas life from the comfort of home. Developed by the experienced team at White Hat Gaming, this alluring newcomer welcomes customers with a whopping introductory bonus, a sophisticated website compatible on all devices, and a massive slots library guaranteed to entertain for hours. With licenses from both the UK and the Maltese gaming authorities, Dream Vegas makes the perfect choice for players seeking a safe and trustworthy environment packed full of thrills and excitement. Thanks to White Hat Gaming’s expertise and reputation, the casino offers the very best in software development. Many of the leading names in game development can be found on this site, from established giants such as Microgaming, NetEnt and Scientific to up and coming competitors. This impressive line-up allows players to enjoy all their favourite games, with hundreds of popular titles to choose from. Plus, Dream Vegas’s repertoire is not only limited to slots, as plenty of table classics are also available alongside a series of exhilarating live dealer games powered by NetEnt Live and Evolution. With inviting and realistic looking dealers and the glittering Las Vegas skyline, the website uses the sophisticated casino high life to tempt and satisfy punters. The site initially focuses on its impressive welcome package before sliding down to its vast slot collection. 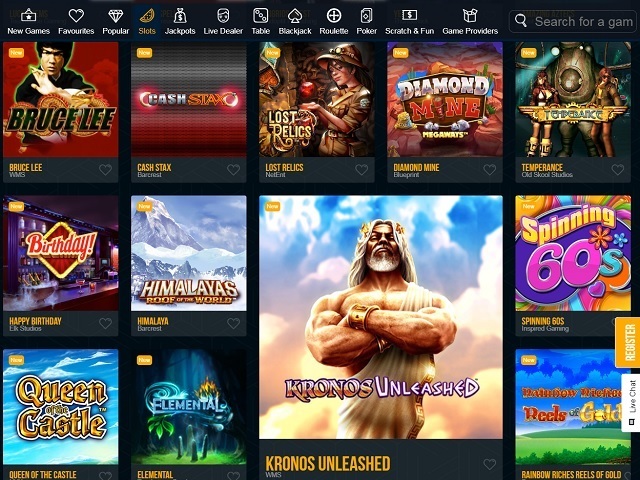 A handy filter is on hand to select games based on developer and favourites can be added to your personal profile to build your very own casino, allowing you to access your go-to picks instantly after logging in. The website is easy to navigate and everything works smoothly on all platforms, including desktop, mobile and tablet. 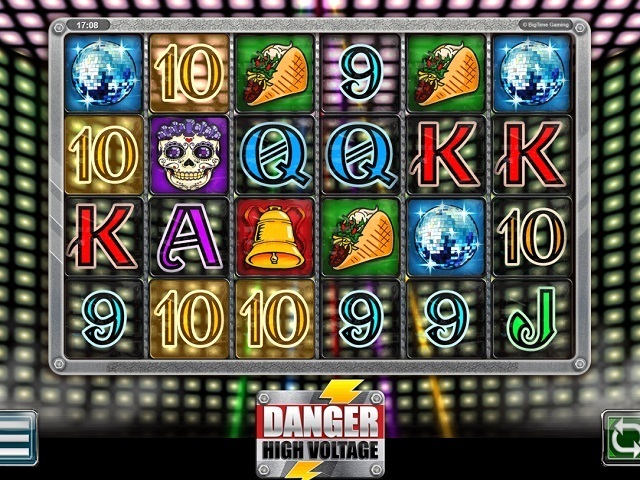 Dream Vegas certainly exceeds expectations when it comes to their assortment of video slots. Fans of fast paced action will simply be blown away by the range and depth of titles covering every genre, theme and budget imaginable. With hundreds of options to choose from, players can enjoy iconic classics such as Gonzo’s Quest, more recent gems like Thunderkick’s cheeky Birds on a Wire, and plenty of undiscovered gems, with new releases being added to the site every month. Does Dream Vegas offer Progressive Jackpot Slots? Punters looking to unlock life-changing windfalls on progressive slots are in luck, as Dream Vegas offers one of the largest jackpot assortments on the market. In fact, over 40 titles are available to provide gamers with the utmost variety. Massive jackpots are up for grabs on such famed progressive slots as Mega Moolah and Mega Fortune, which mingle with lesser known games to keep players entertained for hours. Can Players Demo Dream Vegas Slot Games for Free? Like most respected online casinos, Dream Vegas allows punters to trial games before investing their hard-earned cash. 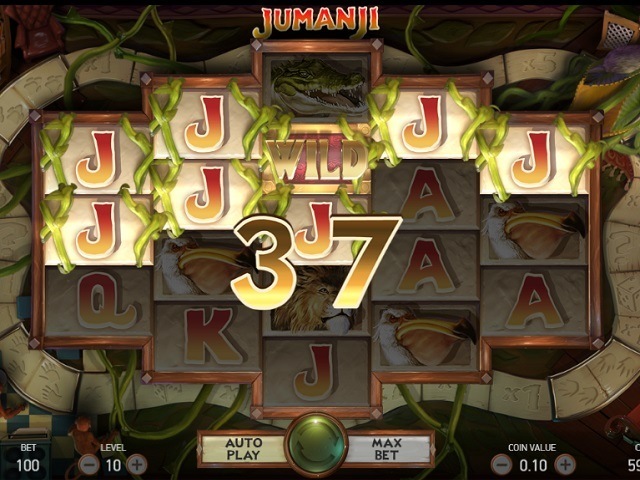 Every slot on their website, and indeed table games too, are available in two modes: ‘Play for Fun’ and ‘Play for Real’. This gives players the freedom to try out new titles and become accustomed to rules, betting options and gameplay without committing any money to the cause. So far Dream Vegas have ticked all the right boxes and their payment possibilities continue this successful trend. The company partners all major processors, including Mastercard, Visa and Maestro, plus e-wallet services, such as Neteller and Skrill. Dream Vegas Casino have however come under criticism for their lengthy withdrawals, as each payout is subject to a pending approval that can take up to 48 hours. The payment can only be initiated after the authorisation, which can add an extra three working days onto the delay. Despite this, Dream Vegas do accept a variety of currencies, making the casino a great choice for players residing outside the UK. The welcome bonus is something that is becoming a staple among online casinos, with the endless array of gambling sites waging a fierce battle to attract new customers. Dream Vegas has entered the fray with a resounding blow to competitors, offering an introductory package that could amass an incredible £7,000. The bonus is divided across three deposits, with new clients receiving a 200% match on their first deposit, 50% on the second and a 60% match on their third. 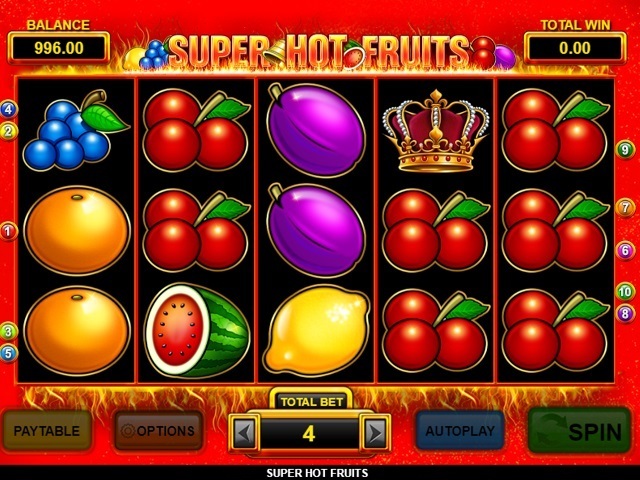 On top of that, players are rewarded with 50, 30 and 40 free spins to be used on any NetEnt slot. Existing customers are entitled to various promotions, such as the current cash and car jackpots, to ensure continued satisfaction. Dream Vegas boasts all the credentials to guarantee complete peace of mind throughout your casino experience. The site is regulated by the UK Gaming Commission, approved by Ecogra and encrypted with the highest protection software to make sure all your private information stays safe. A dedicated support team are available 24/7 to provide players with quality customer service, answering questions and resolving queries around the clock.